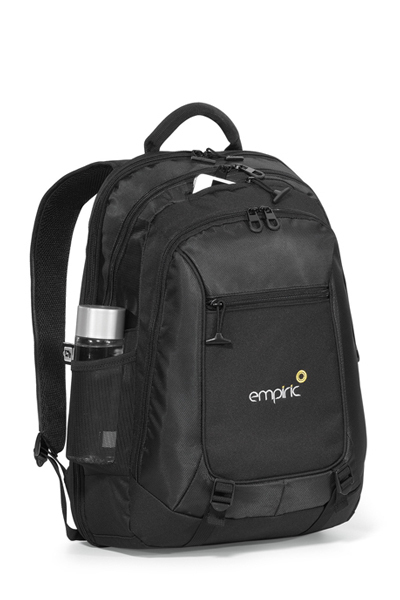 You won't be dissapointed with this stylish Heritage Supply backpack. 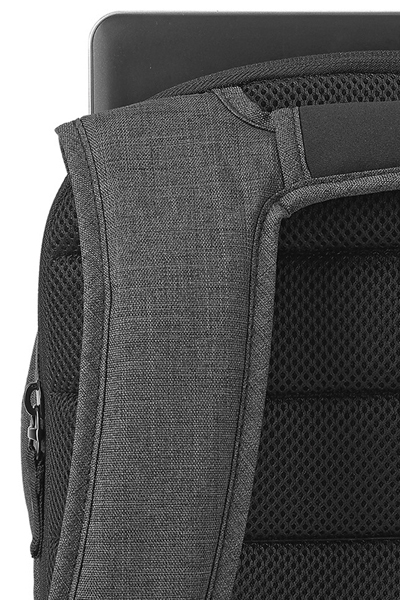 Details: Large, zippered main compartment. 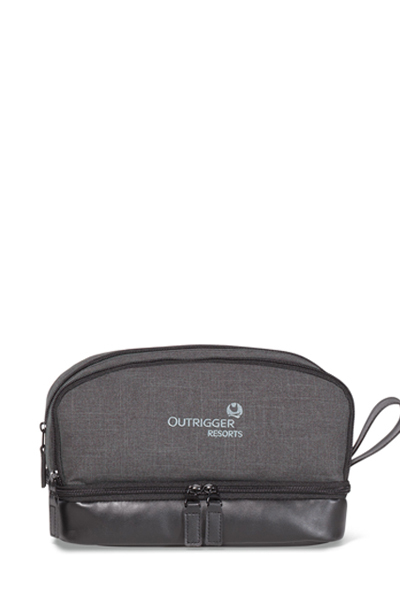 Interior multi-function organizer sized to fit up to an iPhone 6S plus. 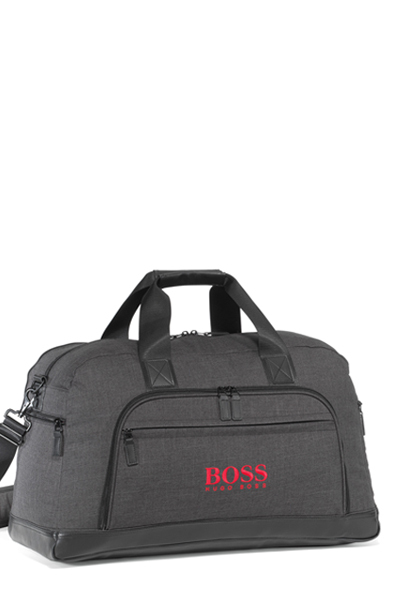 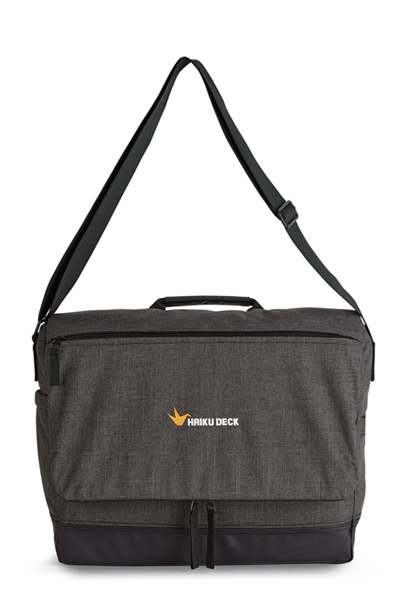 Easy access padded laptop pocket (fits up to a 15” laptop). 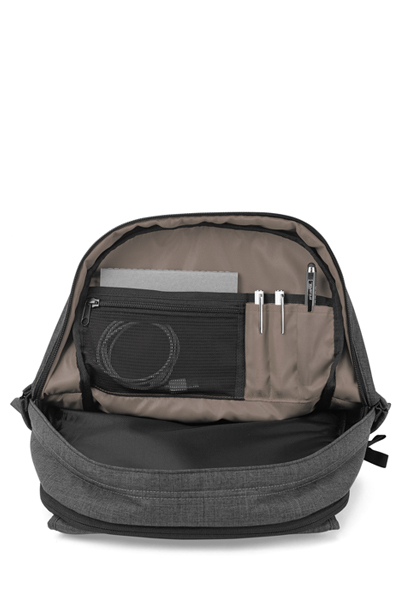 Front zippered pocket to store a tablet (fits up to a 10” tablet with a case). 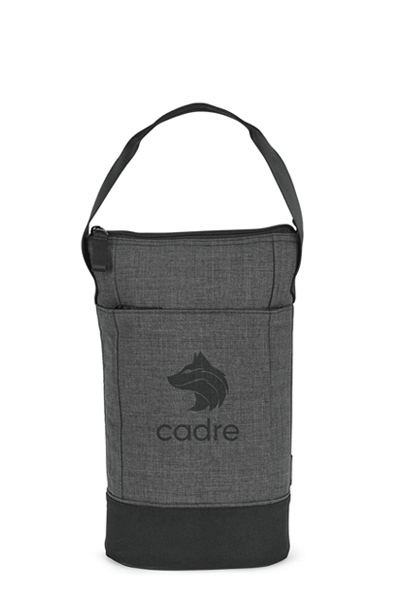 Dual elastic water bottle pockets. 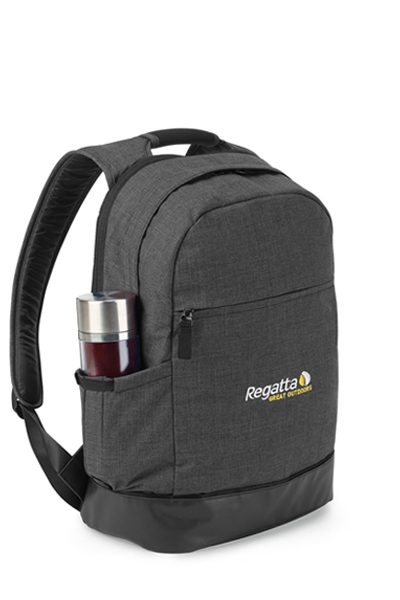 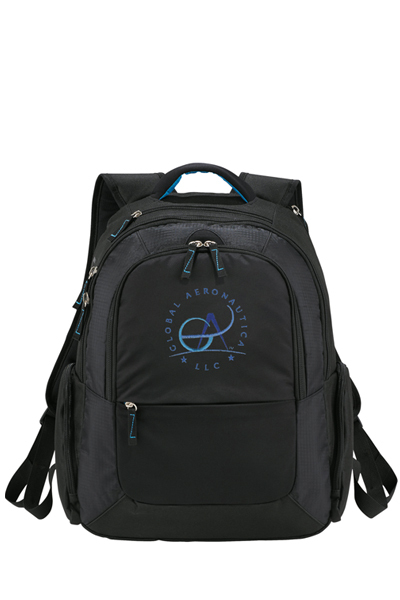 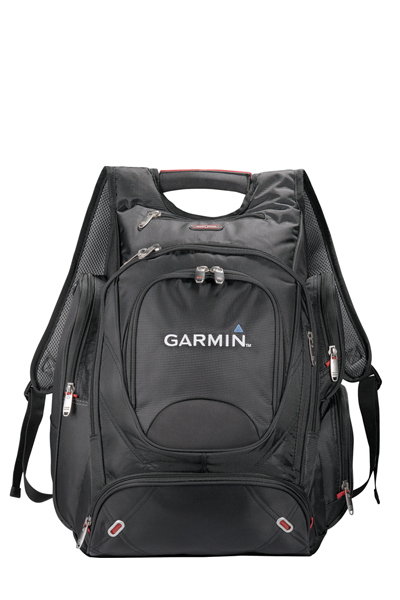 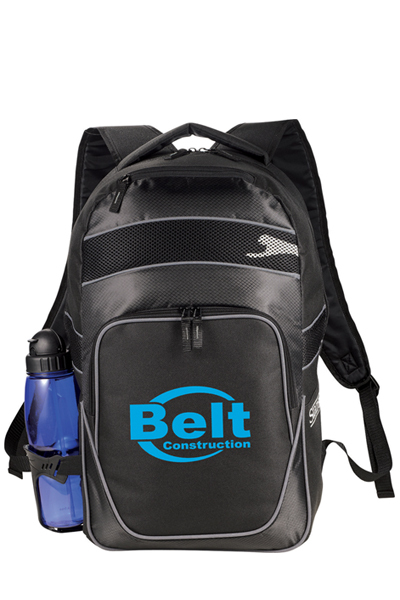 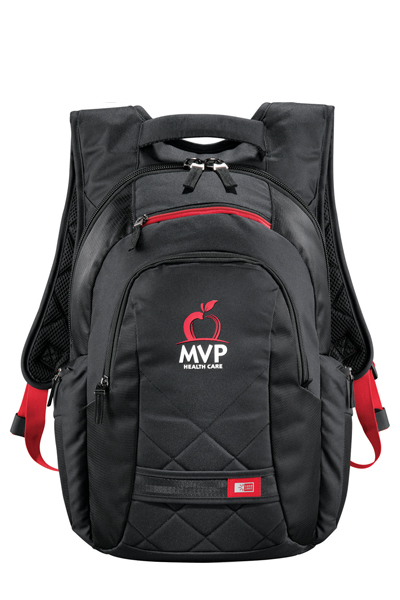 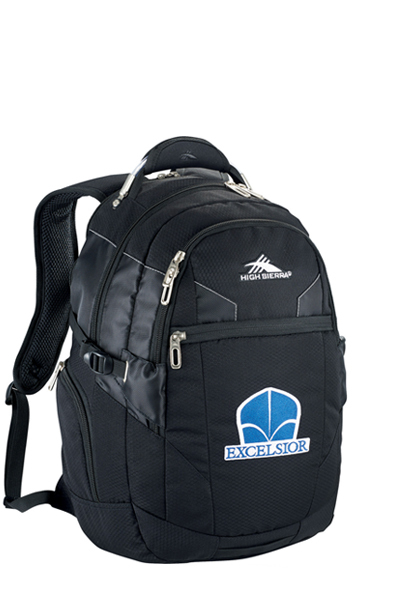 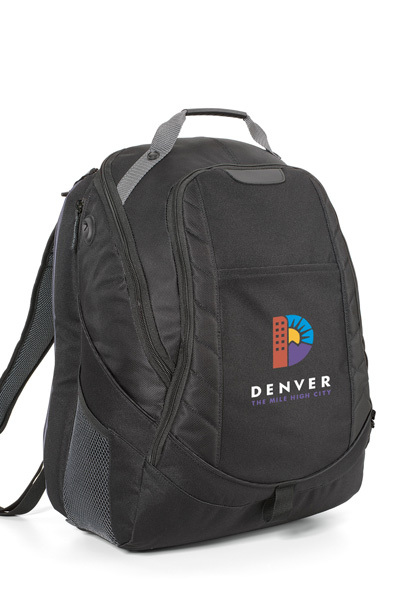 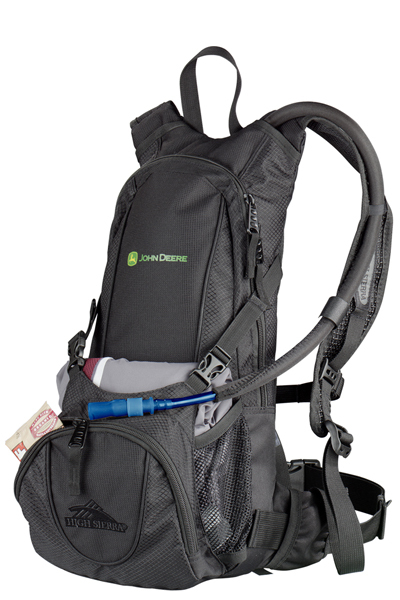 Padded, adjustable shoulder straps. 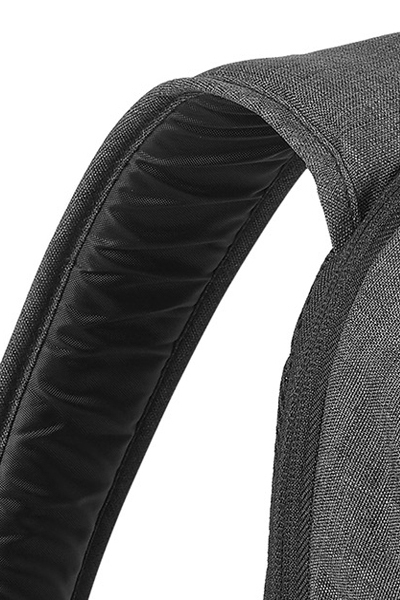 Neoprene top grab handle. 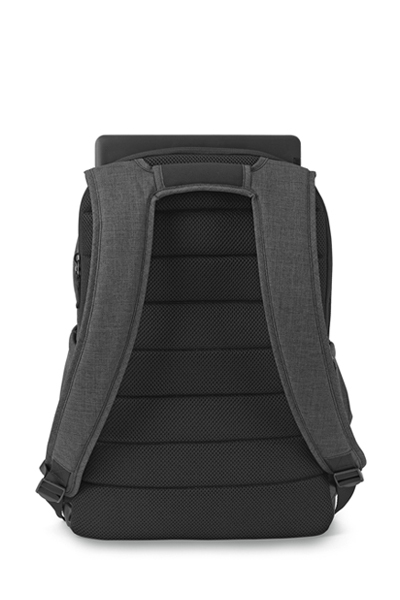 Sport mesh padded back panels for cool and dry comfort.